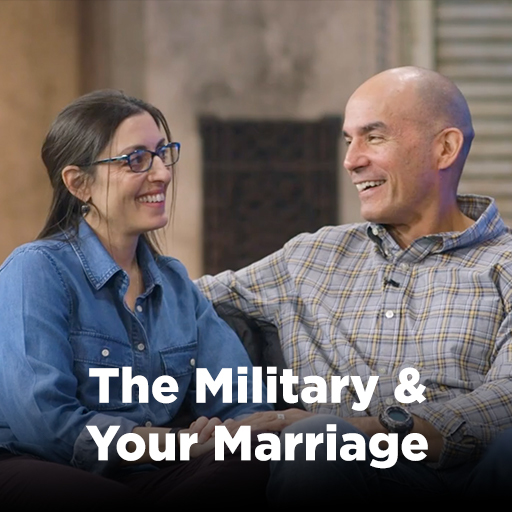 Are you the warrior your family needs? 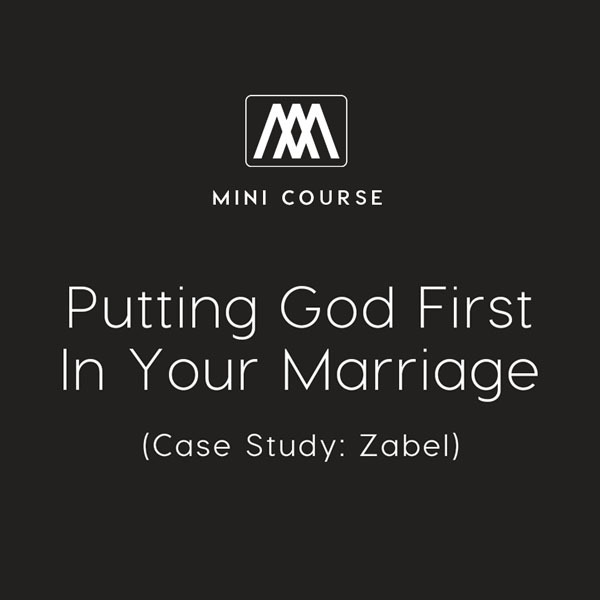 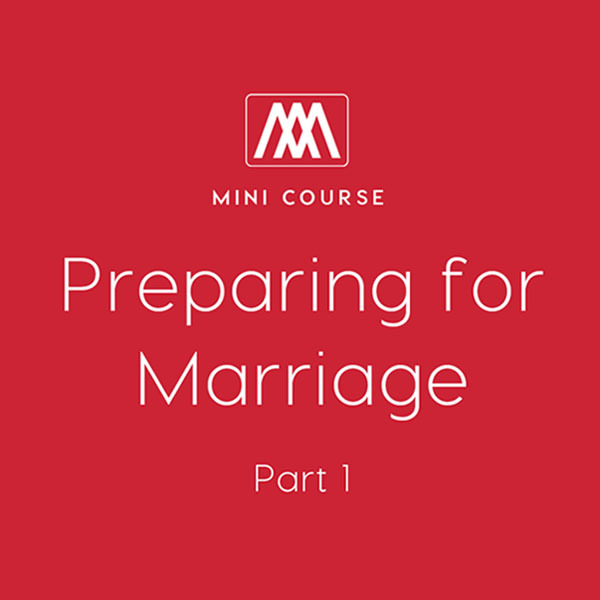 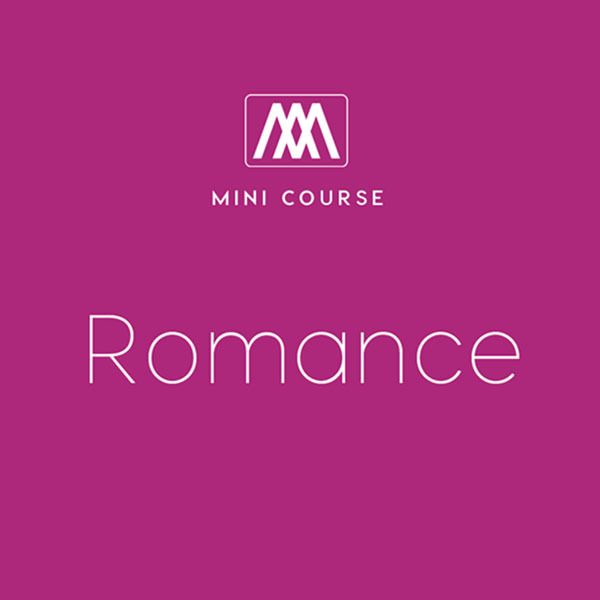 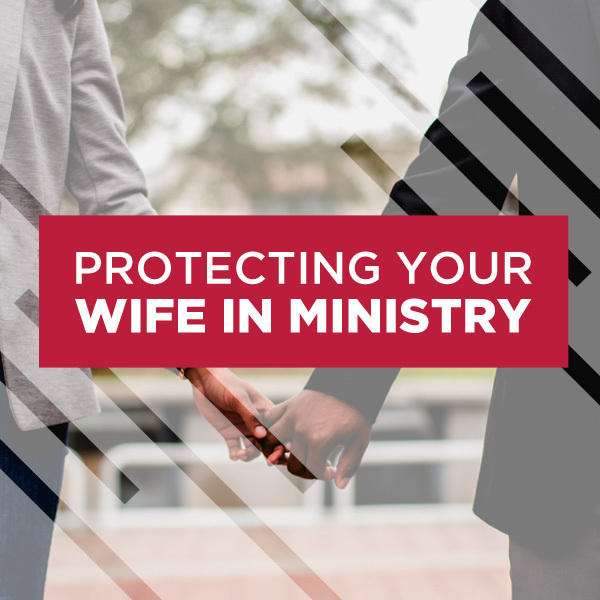 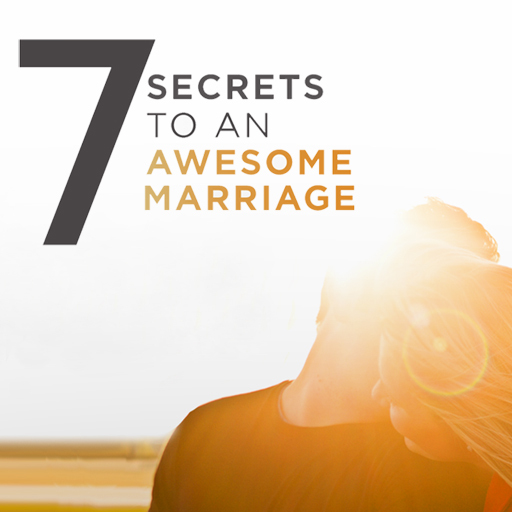 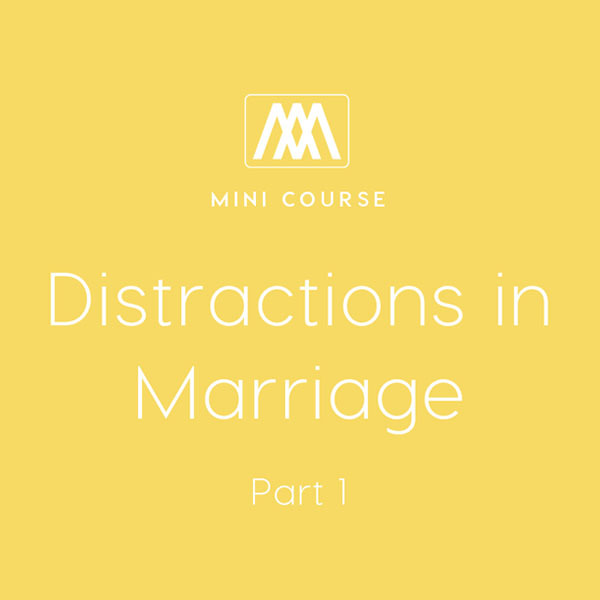 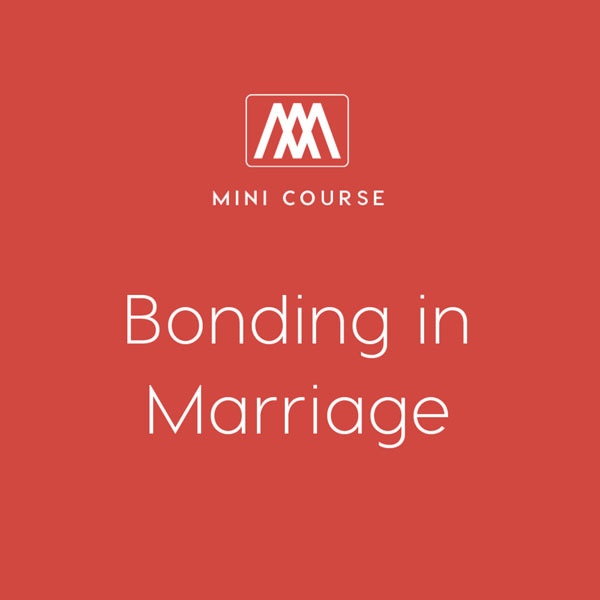 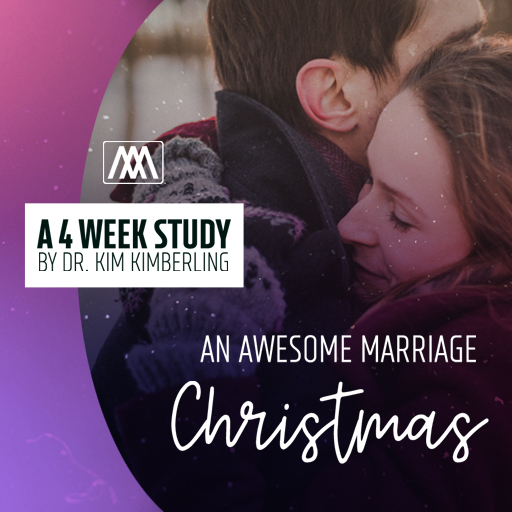 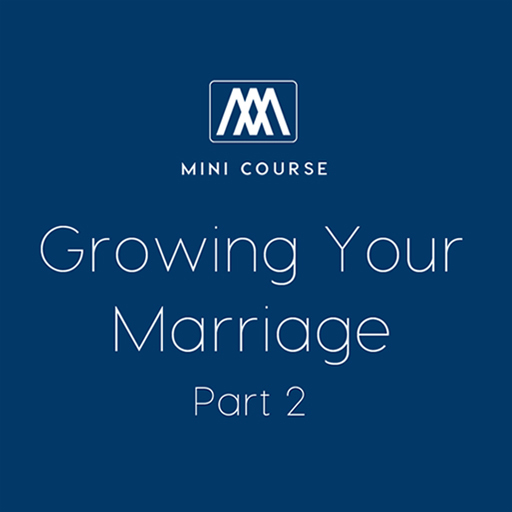 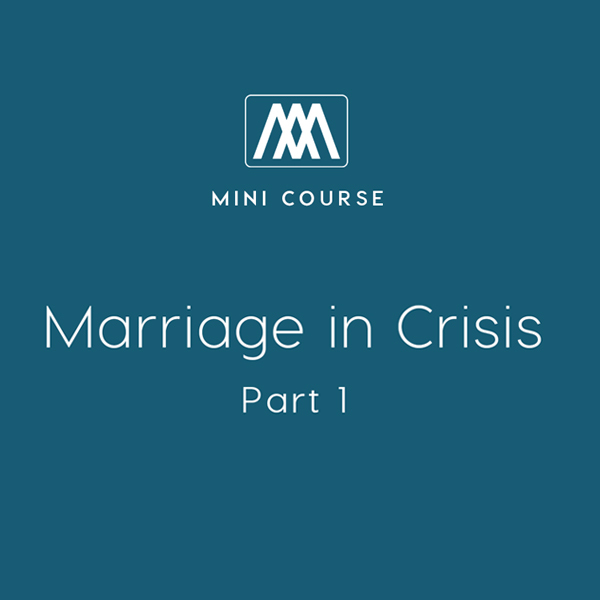 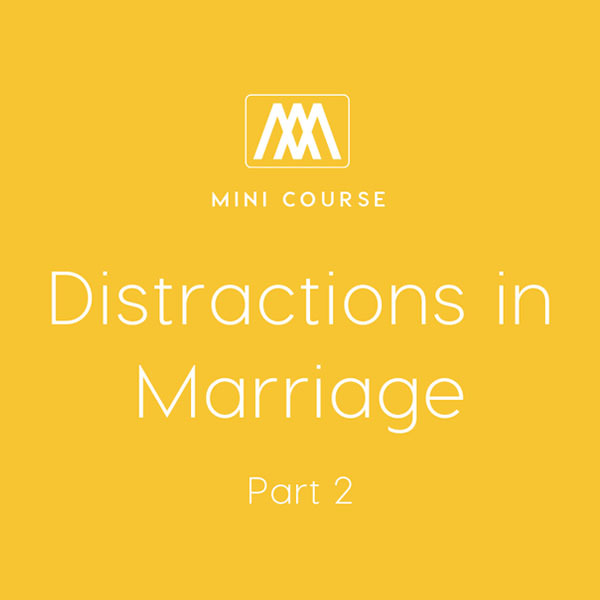 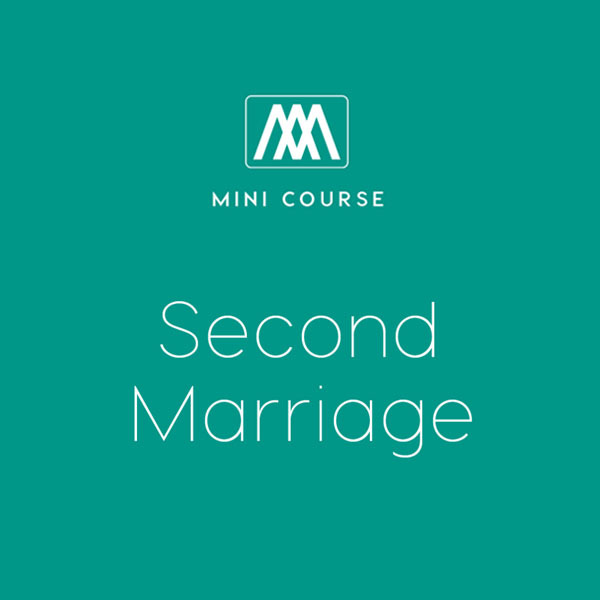 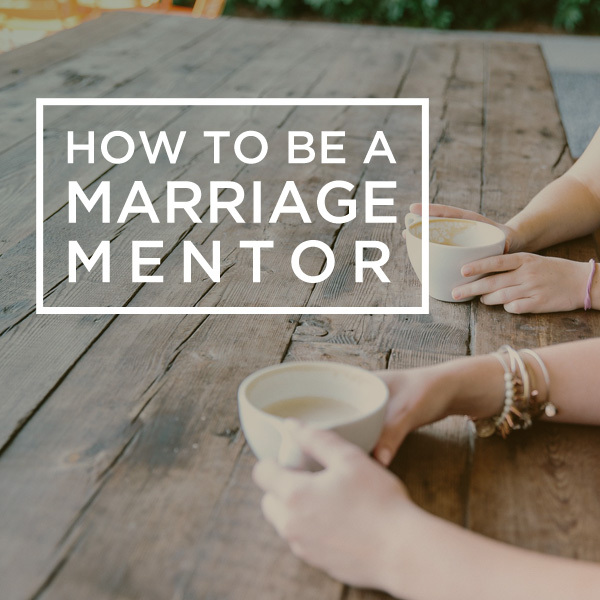 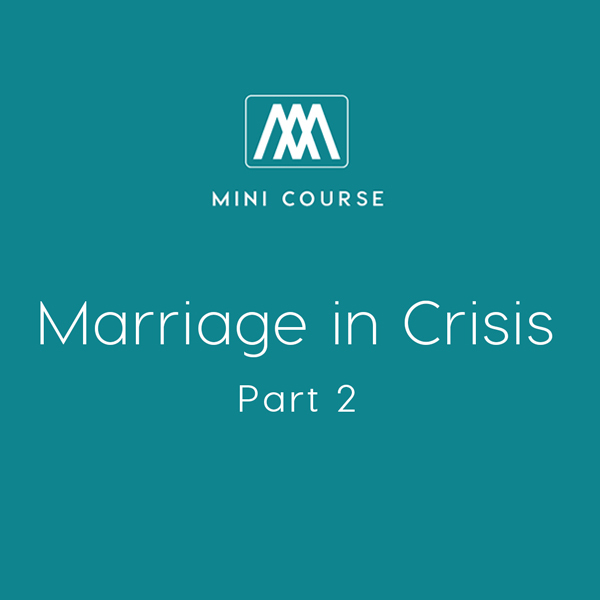 Marriage is all about love, sacrifice, and devotion—and it takes a warrior to fight every kind of temptation we encounter. 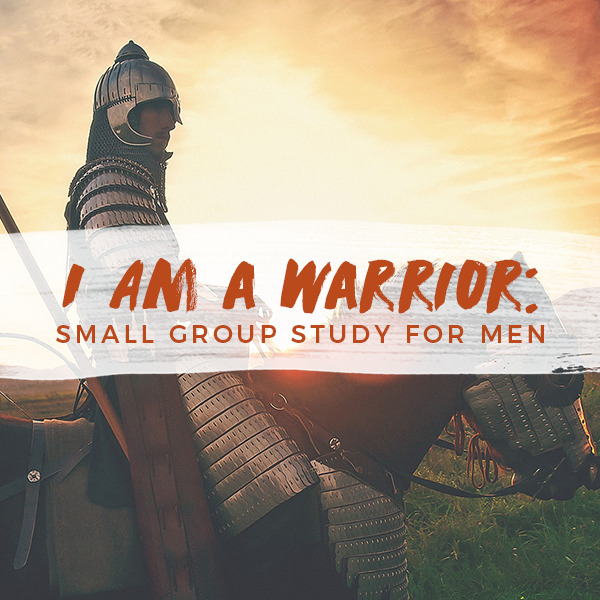 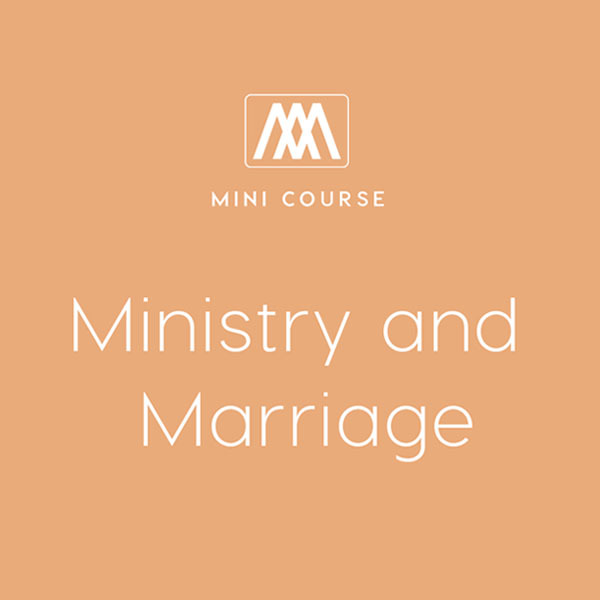 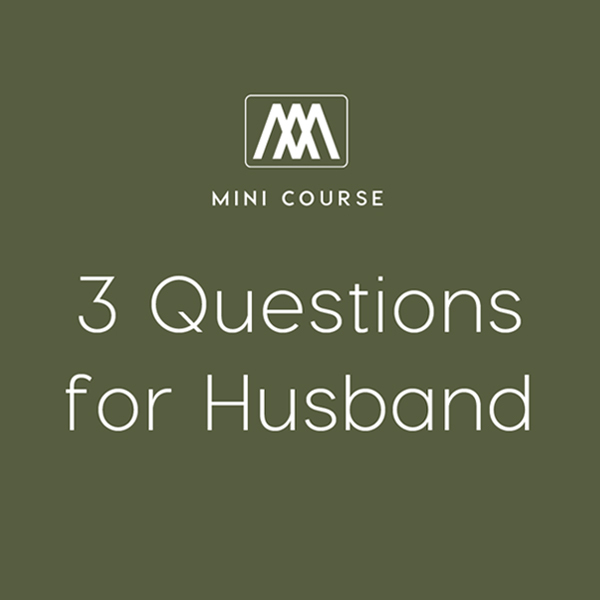 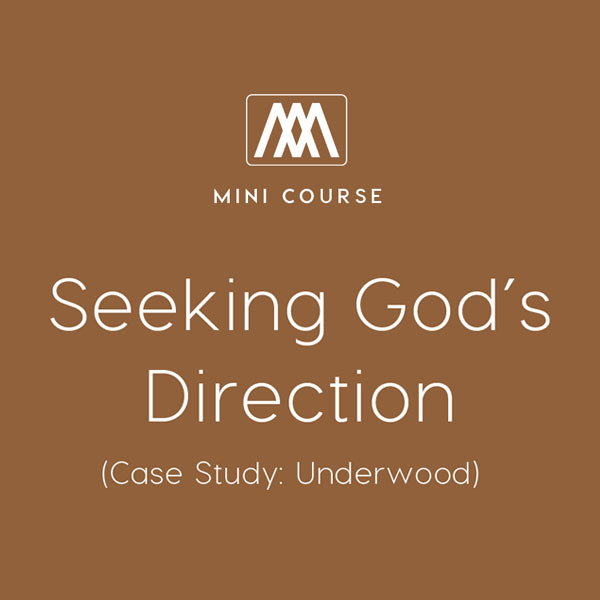 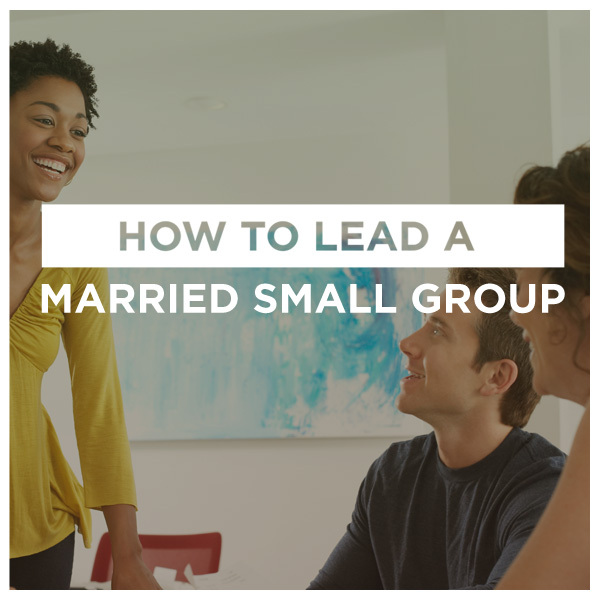 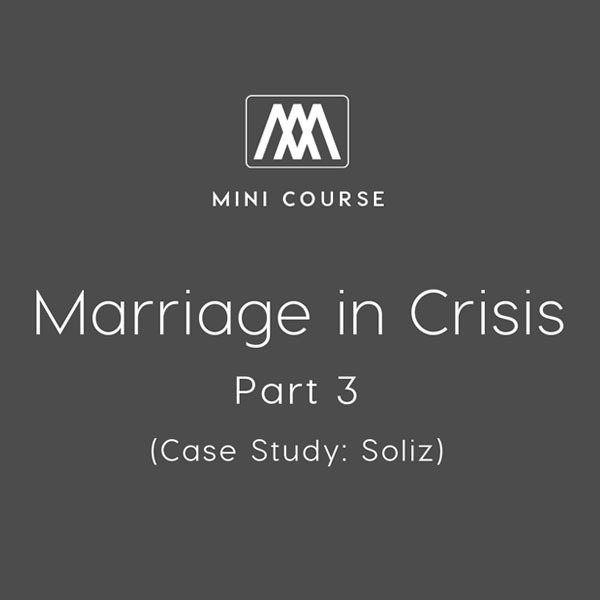 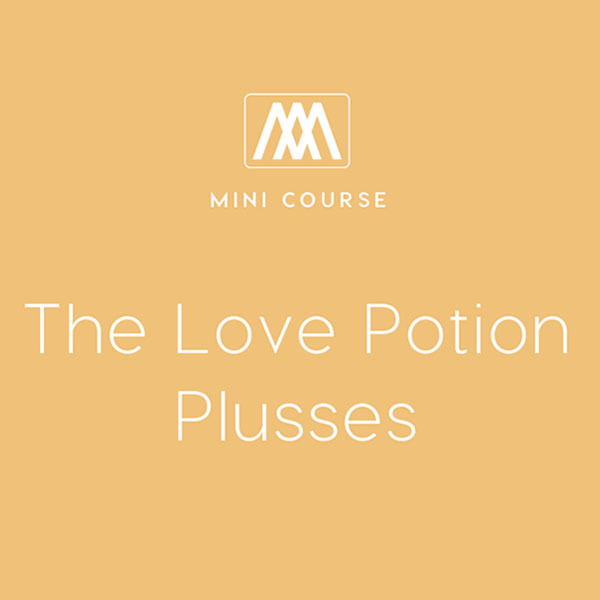 In this six-part small group study, men will learn how to lead, serve, and love by following the example set for us by Christ. 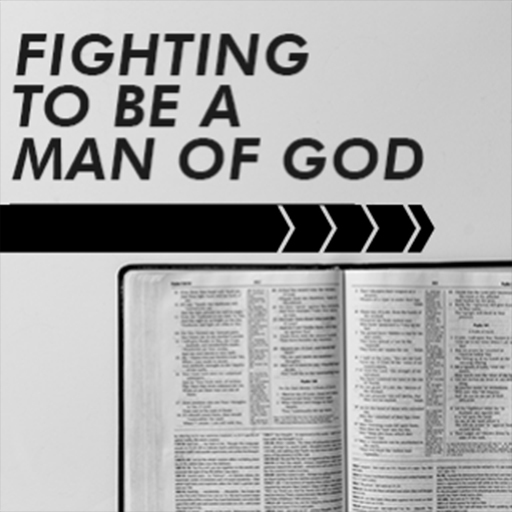 By the end, men will be equipped to fight the good fight for their families. 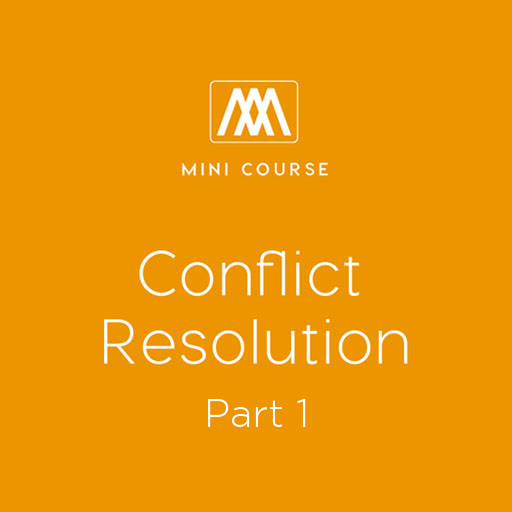 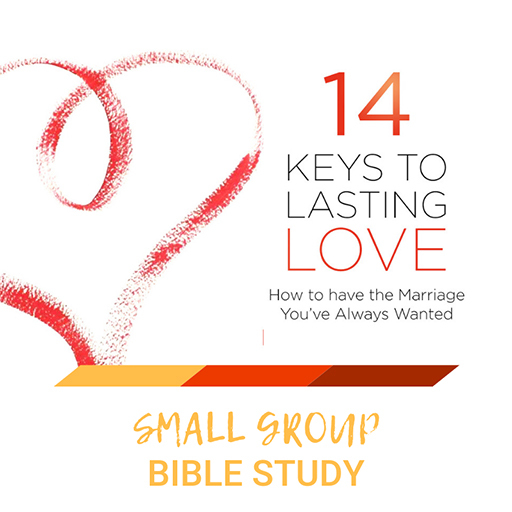 Find message videos, discussion questions, and more below.